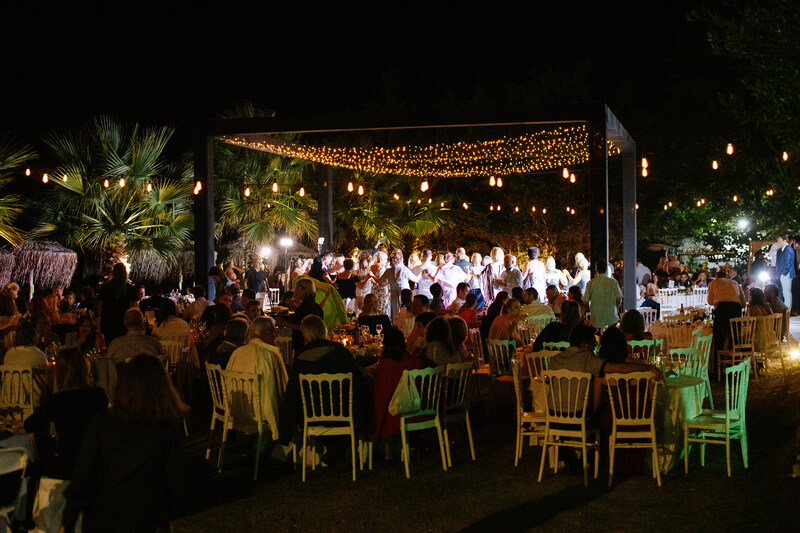 A wedding in Chalkidiki is always a reason to celebrate! With Yianna and Nikos, this was an even more enchanting event for me to attend to. I had the chance to meet the joyous couple, see them up close and create some memories to cherish for a lifetime. 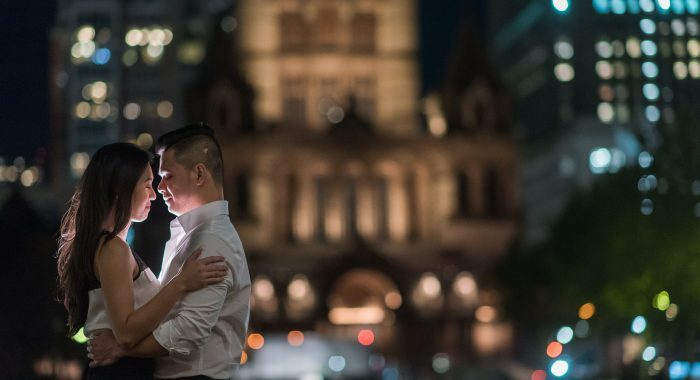 As a wedding photographer, it is my job to get inspiration by the love and devotion these people show each other…and so I did! The bride looked amazing and so I took some romantic pictures of her, in anticipation of the happy event. The groom was also glowing with joy and who could blame him? 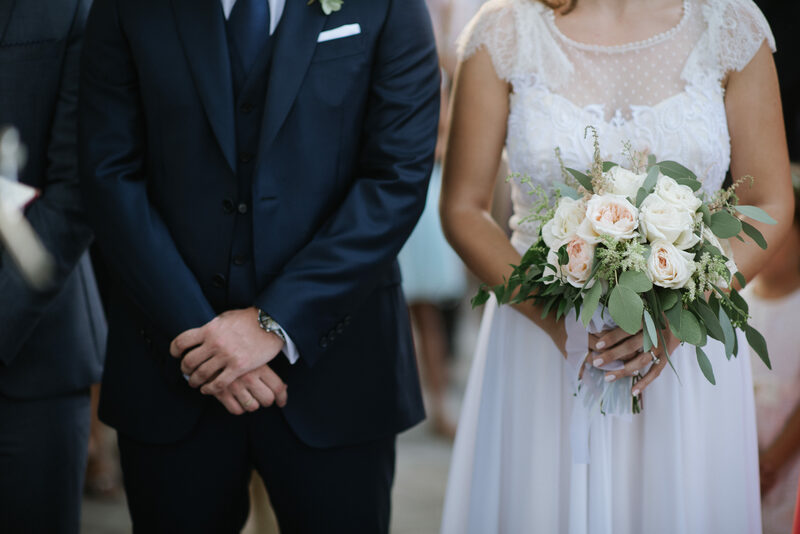 During the ceremony, the couple showed remarkable respect and listened to every word. 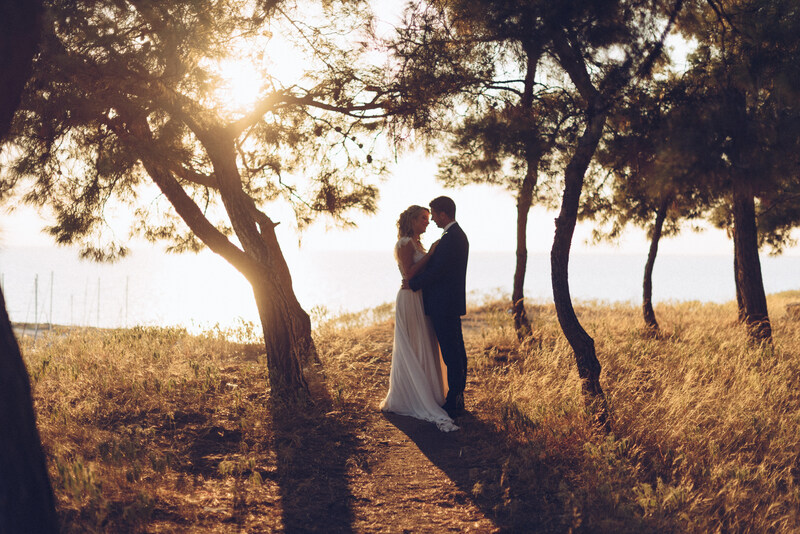 It is great to feel the need to “seal the deal” with a wedding in Chalkidiki. Then, time for some more photos! 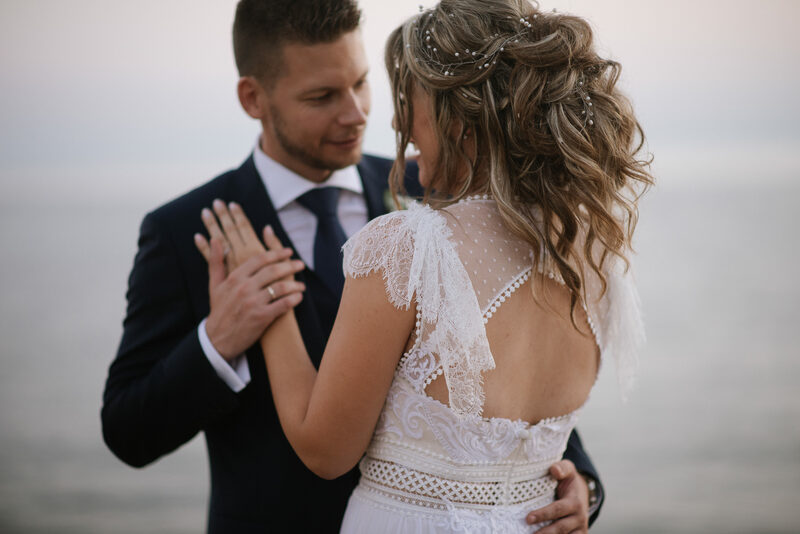 The happy couple, Yianna and Nikos, were always together, side by side. Laughing children, talented musicians playing soft music that sounded heavenly. It was a lovely day,for sure! The wedding ceremony was equally breathtaking. Up to the last detail, everything had been planned to perfection. 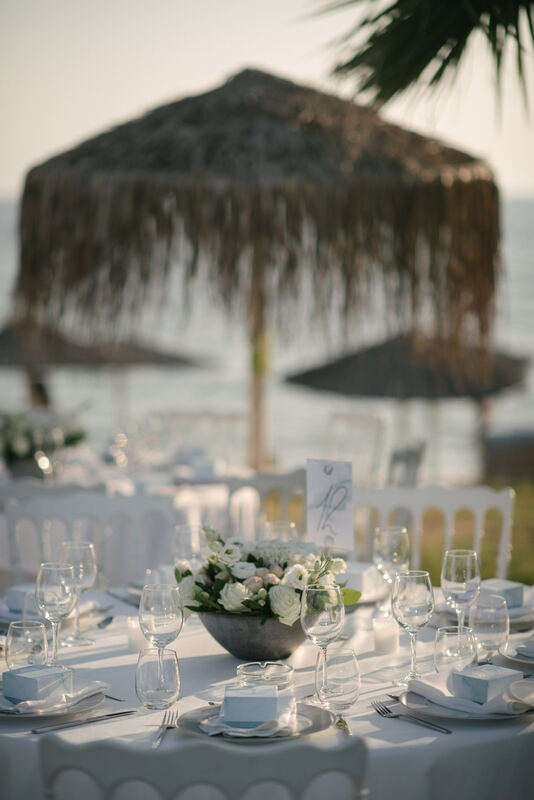 And since it was a wedding in Chalkidiki, sea could not be far away, could it? And since we are talking about a Greek wedding, how could there not be a feast afterwards? 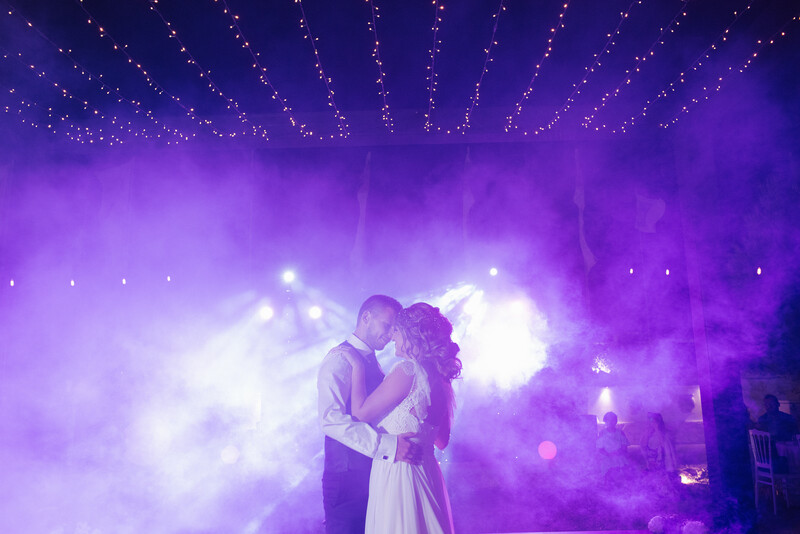 Check out the couple dancing romantically, just before starting to have fun and dance all together at the dance floor! Amazing moments filled with happiness and gratitude…My reward in working here, among all these people celebrating their most precious moments side by side with me! Victoria & George. 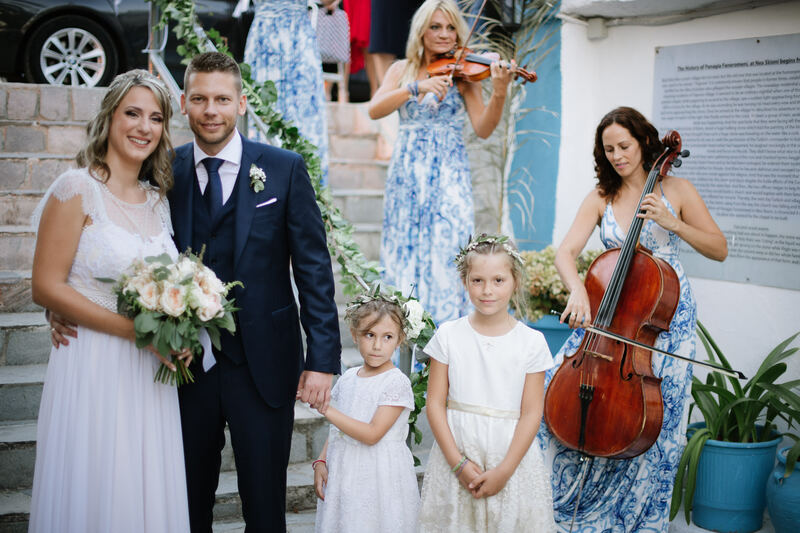 "a wedding in Athens "